Rabco Inc. specializes in comprehensive hauling services in the Reidsville area and across the state of North Carolina if that is what your project requires. 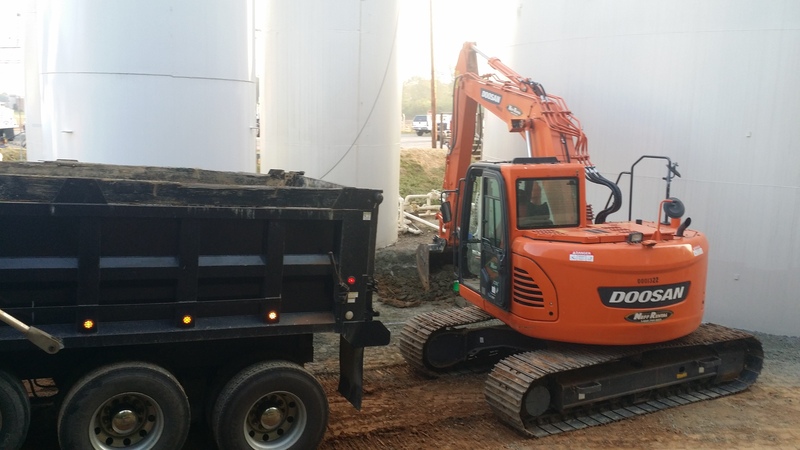 We can haul away dirt, sand, asphalt, topsoil and more. In addition to hauling, Rabco Inc. also provides lot grading and excavating to give your residential or commerical property a fresh start. For the do-it-yourself people, we also sell and deliver rock, sand, dirt, topsoil, mulch, asphalt millings, and crushed concrete. All of our services are available for commercial and residential properties with a promise to complete your project on time and on budget. Call us today for a free estimate!